Hey everyone! 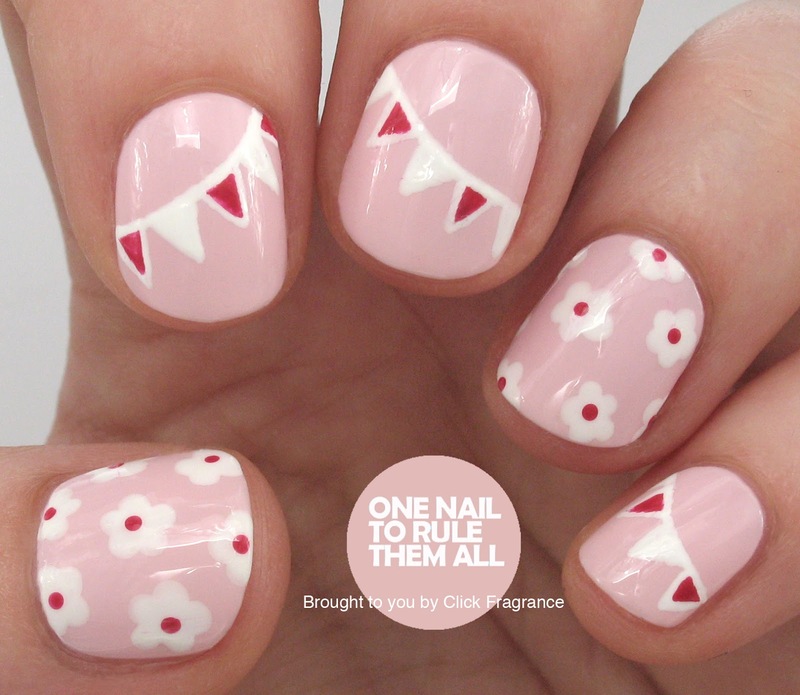 Today I have a brand new tutorial for you to learn how to create these cute May Day nails. I know May Day was last week but they'll also be great for summer celebrations! I've created this tutorial for Click Fragrance, and you'll have to click here to see the steps for this design. 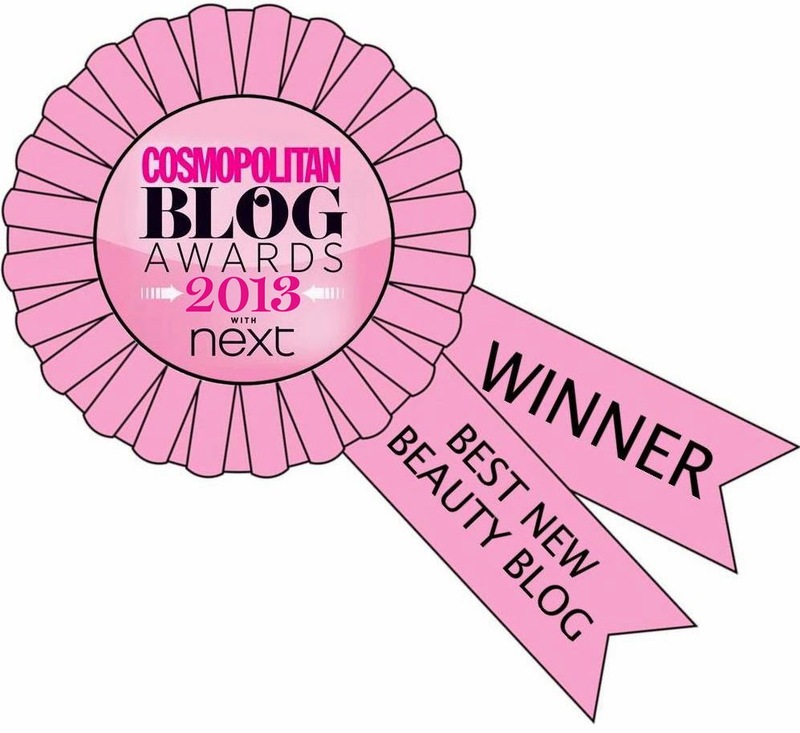 Click Fragrance is a website that sells cheap cosmetics/makeup and fragrances (and of course nail varnish!) and delivery is free on all UK orders, so you should definitely head over there to have a look! Adorable! I'm a sucker for bunting so these are right up my street!! Thanks for the heads up on the website too :) I hadn't head of Click Fragrance before! 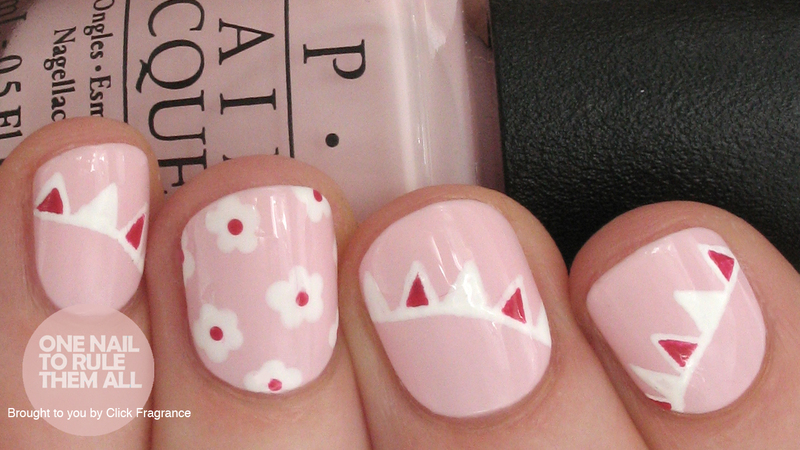 Another super pretty nail design! Just wish I had the patience and skills! Save On If You Care 1X 24 Ct Baking Paper Sheets The Pre-Cut Version Of Our Award Winning Parchment Baking Papers. Manufactured Using The Same Attention Toward High-Quality, Non-Toxic Materials Chlorine And Quilon Free If You Care Parchment Baking Sheets Are Available In 24 Sheets To A Roll.